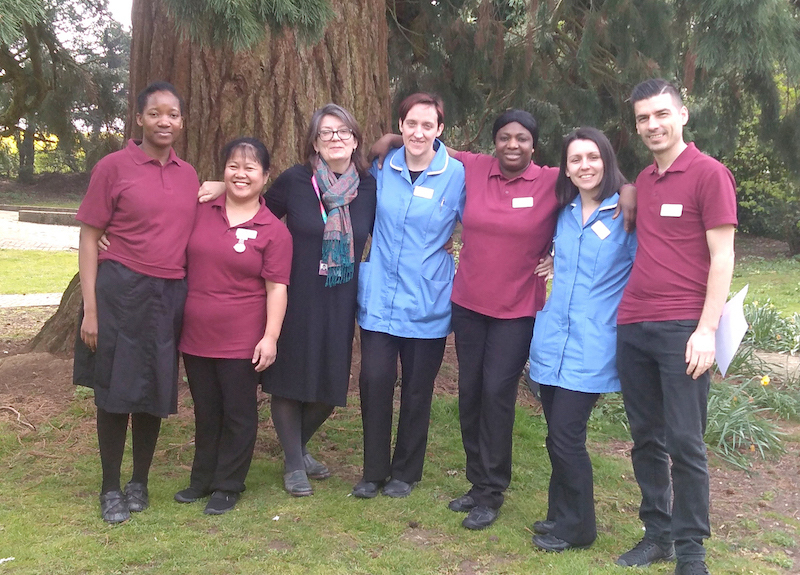 In a pilot scheme launched by East Coast College and Lowestoft-based Kingsley Healthcare, 10 students entered into a 12 month programme combining classroom healthcare study with work experience at Kingsley’s homes. The students were presented with a laptop and £250 bursary cheque from Kingsley at the start of their course, and the four teenagers who achieved the required 95pc college attendance received their final bonus. They were joined by their academy colleagues for a presentation ceremony at Kingsley House, in Clapham Road South. The youngsters carried out their work experience at Lilac Lodge and Kirkley Manor care homes in Lowestoft and Brooke House, in Brooke, near Norwich. Graduates were given the opportunity of starting an immediate job at Kingsley but they have chosen to continue their college education. 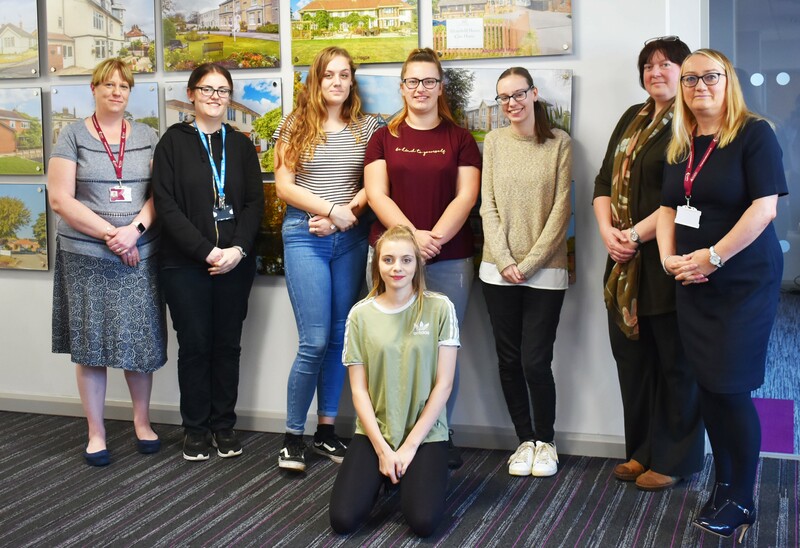 Caption: Kingsley operations director Debbie McGovern, left, college assistant principal Rachel Bunn, second right, Sarah Ferguson, HR director, right, with students Sarah Sharkey, Sophie Moslin, Jasmine Bourke, Davina Harrison and Charlotte Venables.